Haddon Hotel is proud to offer amenities to make your stay comfortable, safe and enjoyable. The hotel has been recently completely renovated and modernly decorated with all the pleasantries of home. We offer self-service hotel parking for guests. Need to wash those workout clothes or that spill on your favorite dress? No problem, our housekeeping staff will take care of that. Our Conference is 610 square feet, ideal for your business meetings. Computers with high-speed internet access, Printing, Copy and Fax Services are available for a nominal fee. Too busy having fun? We can book, confirm or cancel your return flight for you. We can also arrange taxi transportation to the airport. It’s the little things that add up to an unforgettable stay at the Haddon Hotel at McKies Hill. Our hotel provides all the extras like our friendly, experienced staff. Our receptionist will gladly provide you with professional advice and assistance, whether it be on tours, maps, flights, or simply directing you to your next destination, we’re here to help! The Haddon Hotel runs its own tennis facility, to be used exclusively by our guests. We organize sight-seeing tours via land or sea to popular, local tourist attractions. Pamper yourself with massages and aromatherapy that will melt away stress and tension. 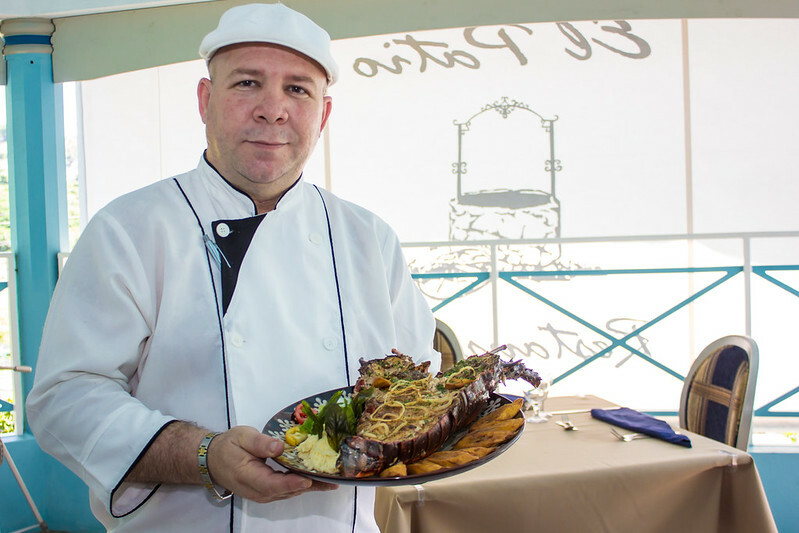 Savor fine dining and entertainment in our open-air Restaurant El Patio or the Sala del Patio Lounge. 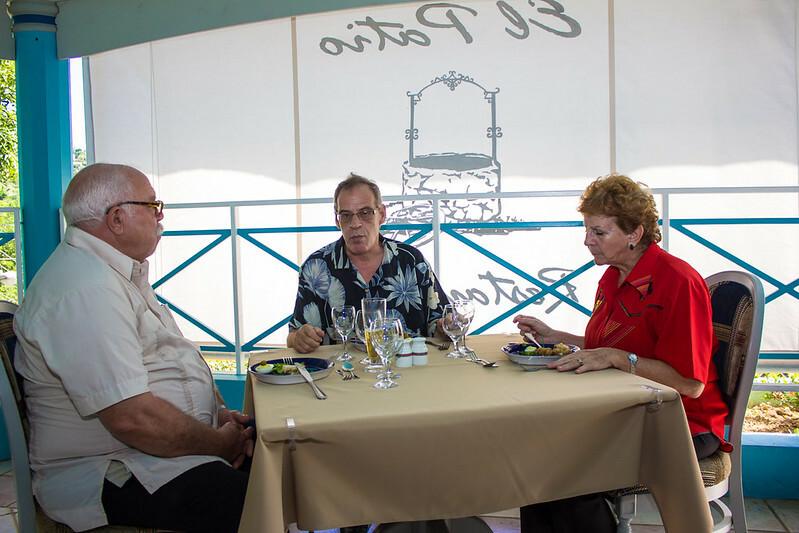 We are delighted to serve a diverse menu in our restaurant, El Patio. 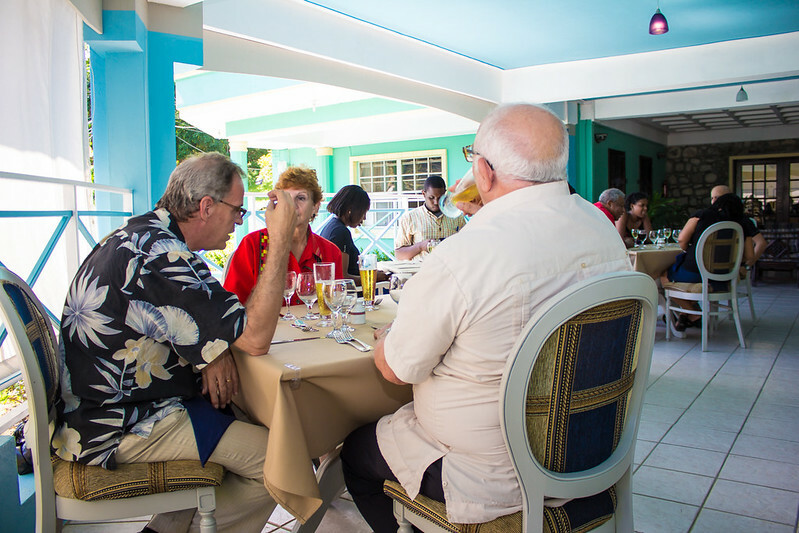 Our experienced chefs have a vast knowledge of both international and Vincentian flavours. 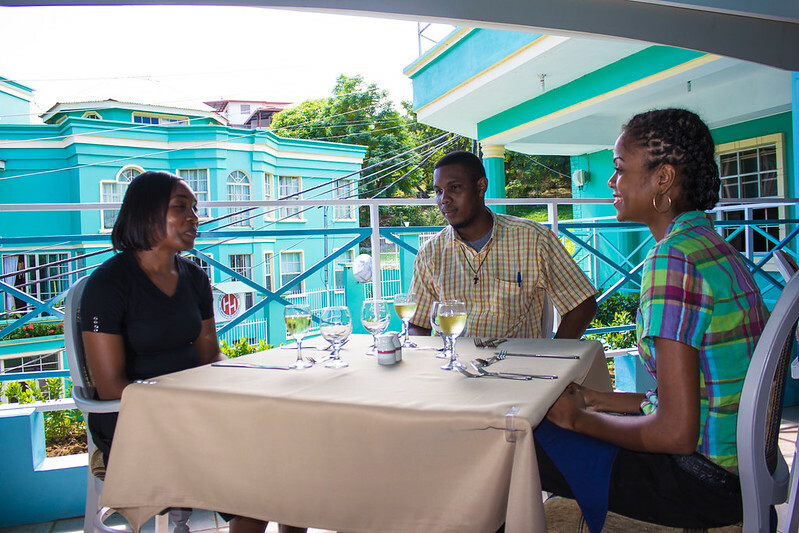 Bringing their creations to life by combining the finest of local produce with exotic fruit and vegetables, they give you the chance to experience fine Latin cuisine with a “Vincy” twist. You can also sip on a freshly prepared cocktail while you converse with colleagues in the Bar. On a regular basis we organize cultural events and dinners to make your visit more pleasurable. We can provide pastries and other refreshments for your business meetings or other events.